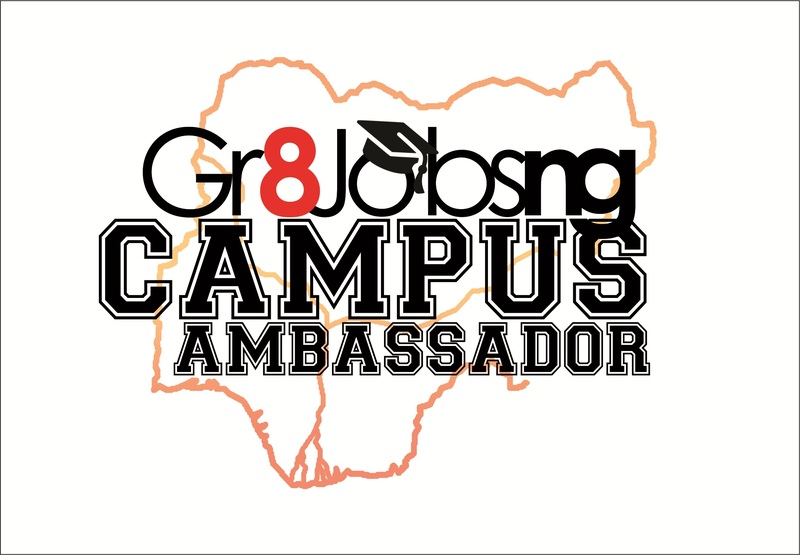 To celebrate our 1 year anniversary, Gr8jobsng launched a nationwide Campus Ambassador Program (CAP) starting with UNILAG which seeks to reorient the mind set of undergraduates towards the Job search approach and provide them with employability skills trainings on their campus. As the leading career enhancing platform, we are looking to attract and connect students on campuses nationwide to the right employment and career enhancement opportunities through our Gr8jobsng platform. We will work with students that are active in organizing extracurricular activities on campus and within their community. This program will give students the opportunity to earn money while gaining substantial experience and exposure. 1. Pre final year/final Year University or polytechnic undergraduate, or fresh graduate about to undergo NYSC. 2. Good communication and networking skills. 4. Good social media presence, following and engagement. 5. Enthusiasm and passion for campus student life matters. 7. Good understanding of campus trends and culture.